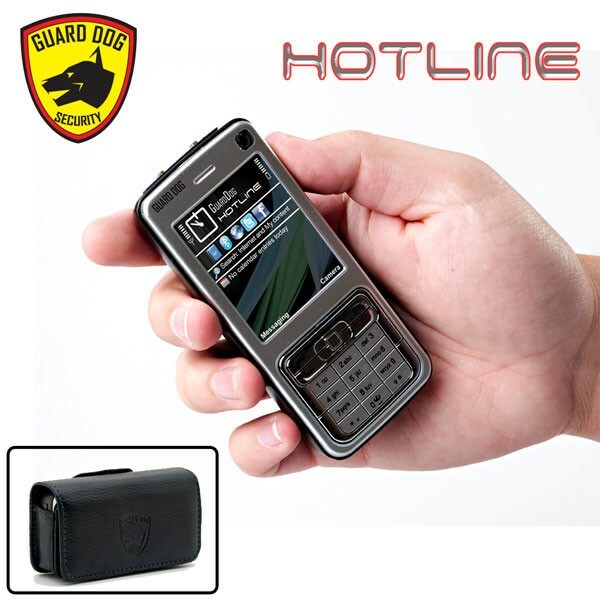 Rechargeable 3.6 million-volt covert stun gun with LED flashlight disguised as a cellular phone. Includes velvet pouch. 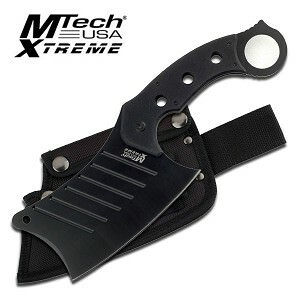 A disguised stun gun gives you the element of surprise in an attack. The Hotline comes complete with a free nylon case, charging cord.